There’s a virtual avalanche of social media advice out there for business, but no one quite breaks it down for real estate as helpfully as Katie Lance. 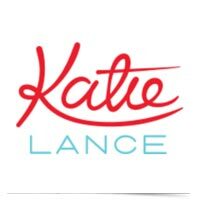 Katie covers a wide array of topics for multiple platforms, including Instagram, Facebook, and LinkedIn. Her advice isn’t boilerplate– it’s highly specific and nuanced, hallmarks of someone who actively practices social media marketing.